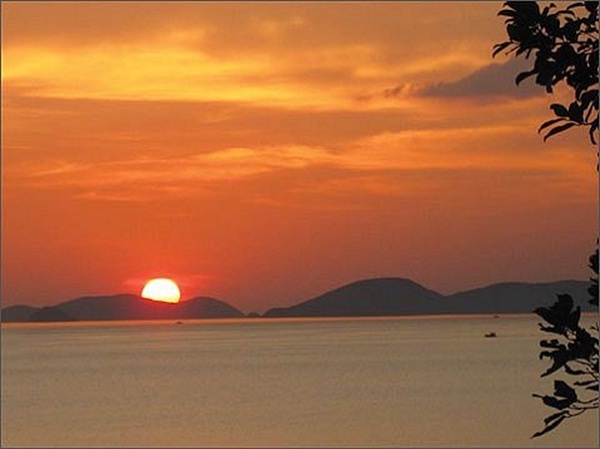 Coming to Kien Giang, one of the provinces belonged to Mekong River tours, tourists should not miss the chance to visit Ba Lua Archipelago. Its own peaceful atmosphere along with mysterious charm makes an ideal cruise for tourists to enjoy. 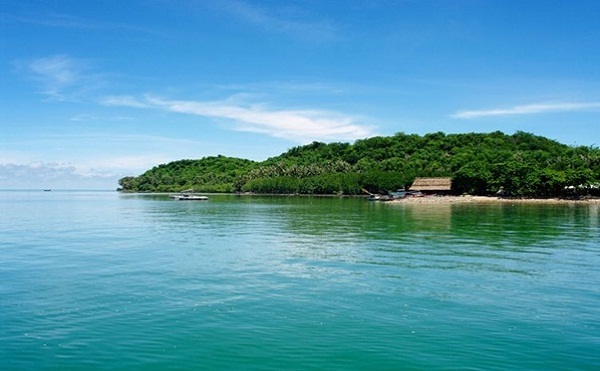 Ba Lua Archipelago is also called Binh Tri Archipelago. Located in Hon Chong – Binh An, it covers a group of about 45 large and small islands offshore, about 7km to the West and 15km far from Nga Ba Hon to the East. 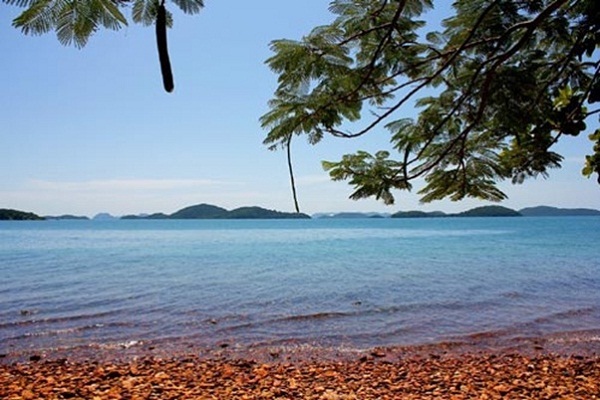 Among the nearly 50 islands of Ba Lua Archipelago, only 10 islands are inhabited with the population of over 2,300. These islands are also the shelters for fishermen to rest after a hardworking day of catching seafood. As for visitors who travel to these islands, they will explore amazing life of nature and immerse themselves in their own mysterious allure. The islands are covered by yearly blue and tranquil beach. The water is so clear that tourists can see fish swimming under the sea. Sometimes, tourists will see friendly dolphins dancing, racing and tumbling around the boat. 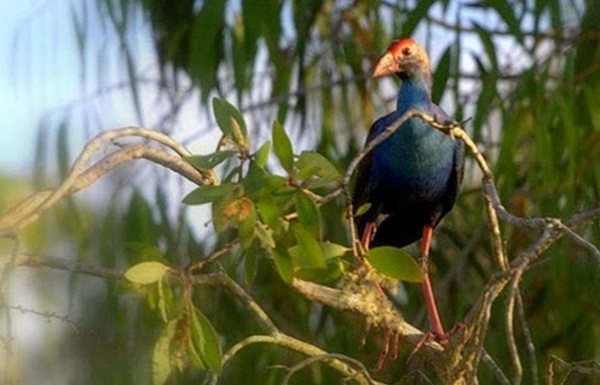 The islands also have a lot of rare medicinal plants and precious animals like birds, pythons, snakes creating biological diversity. The peaceful atmosphere here is an ideal space for people to enjoy the life and make their best spirit. 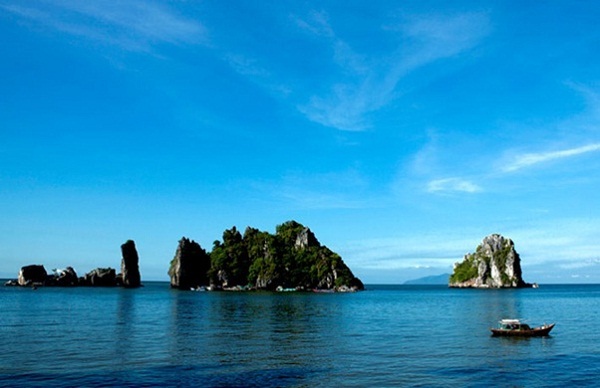 Tourists have to come to visit the green islands of Ba Lua Archipelago that they can find how it is actually beautiful. The more you explore such islands here, the more you feel excited and hardly to come back home.